Queenstown is world famous for its pristine ski areas, abundance of adrenalin-laden activities and its spectacular scenery. It really is a breathtaking piece of the world, and – like the best things in life – it is best shared. 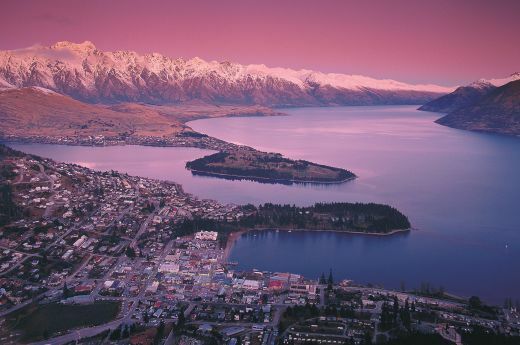 Book in a full-throttle group adventure, or a deluxe escape for just two – whether it’s a long weekend of wine tours or a week of skiing, a holiday in Queenstown is sure to be memorable. Skiers and snowboarders flock to Queenstown for an unparrelled New Zealand ski holiday on the slopes at The Remarkables, Coronet Peak, Treble Cone or Cardrona ski areas. Although the snow-capped peaks may beckon from April onwards, Queenstown’s ski season starts in mid to late June and lasts until September (sometimes running into October), giving ample opportunity to get on the slopes of those world famous ski fields near Queenstown. From fine dining establishments to jaunty cafes for those in need of a caffeine fix, Queenstown allows your taste buds to drink in the freshest flavours and sample the very best of local produce. Fuel up with great coffee at Joe’s Garage, see what is on a Michelin-starred chef’s menu at Rata, and warm the cockles of your heart beside the roaring log fire and within the warm cosy ambience of The Bunker before you go out to hit Queenstown’s nightlife. While adventure sports initially brought the region to the world’s attention, the landscape and 360-degree awe-inspiring beauty of the Wakatipu district is the uncredited hero of the big and small screen nowadays. Being the set for a large number of movies, including the Lord of the Rings trilogy, any tour in the district is special. Nomad Safaris include the Lord of the Rings Tours as part of their comprehensive 4WD range, and they definitely know the locations, as the owner and several of the drivers were actually extras in the movies. 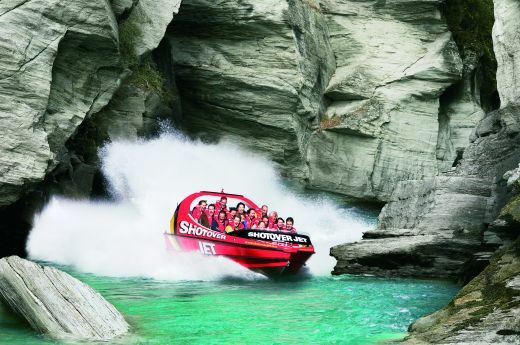 Queenstown is the birthplace of New Zealand adventure activities: bungy jumping, jet boating and much more. The Kawarau Bridge is where the word bungy first became known and has seen tens of thousands of people step off the brink into the sublime. Ask the Heritage Concierge about tour times and availability. The countryside is vast, with a variety of wilderness walks, lakes and rivers for fishing, yet also the manicured expanses for golf. 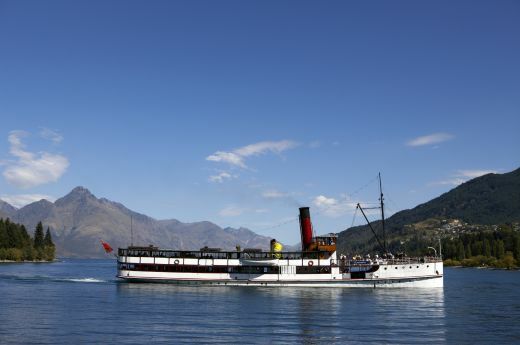 With the options of side trips to the lakeside towns of Wanaka or Glenorchy, the historic mining village of Arrowtown, or a day trip to the majestic Milford Sound – a World Heritage Park – the possibilities for activities in Queenstown are endless. 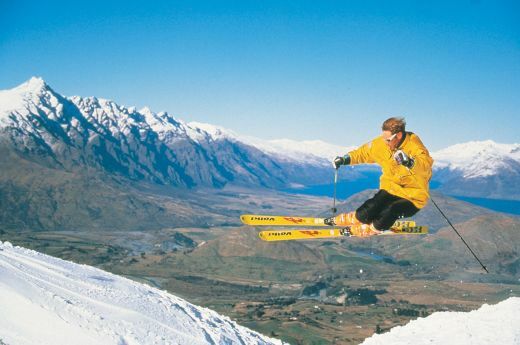 Skiers and snowboarders flock to Queenstown for an unparalleled New Zealand ski holiday on the slopes at The Remarkables, Coronet Peak, Treble Cone or Cardrona ski areas. While adventure sports initially brought the region to the world’s attention, the landscape and 360-degree awe-inspiring beauty of the Wakatipu district is the uncredited hero of the big and small screen nowadays. New Zealanders are arguably the world’s action sports pioneers and Queenstown is just a hop skip and bungy-jump from where some of the biggest adventure activities originated. From fine dining establishments to jaunty cafes for those in need of a caffeine fix, Queenstown allows your taste buds to drink in the freshest flavours and sample the very best of local produce.